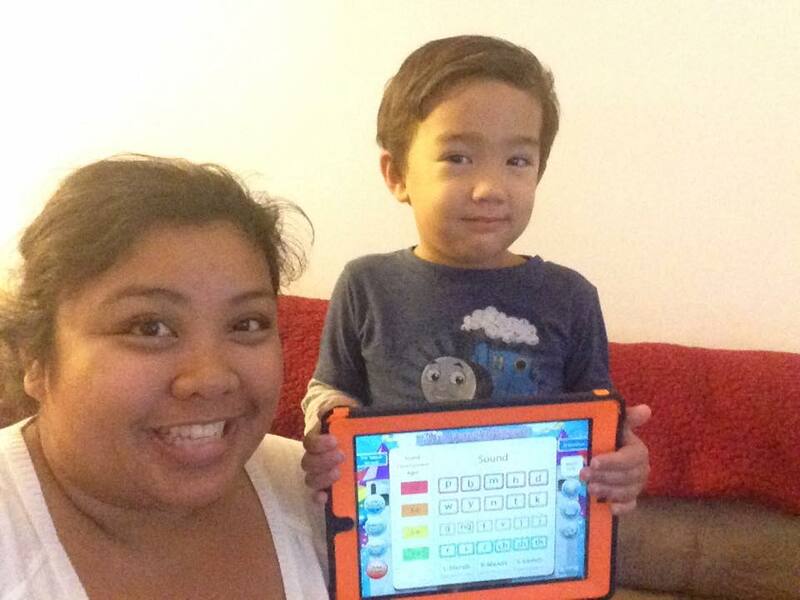 I am a parent of two children and my son started Speech Therapy at age 2. We started using Articulation with The Speech Wizard and I have seen growth in his articulation of sounds and expressive language. This app is easy to use and FUN! My son likes hearing his voice say the sounds with the record feature. He is able to press the buttons on his own. As a parent, I enjoy the flash cards, and we practice different sounds daily. I can even use the app with my older child who is 5 and pick more difficult sounds for her. I highly recommend Articulation with The Speech Wizard to any parent with a child receiving speech therapy, it’s a useful app that reinforces articulation and helps your child make progress in their expressive language. April A. 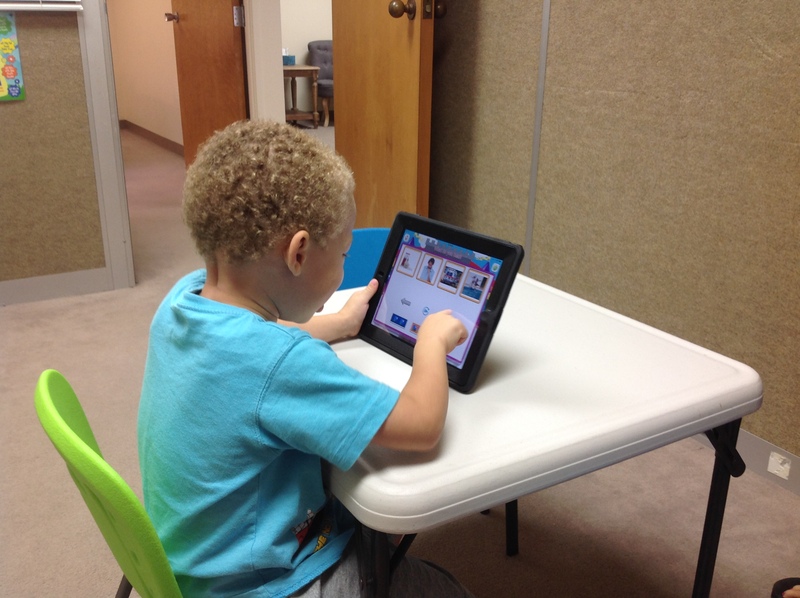 We Love Sounds with The Speech Wizard! My son has been using it for a while now and he loves it! The pictures and real life sounds are great! He is not only able to identify more objects in the real world but he is also able to identify sounds in the real world from what he has learned using this app! He will name something and follow it up with the sound it makes! 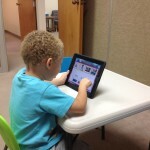 We are so thankful for this app and the progress our son has made while using it. ~S.J. We LOVE the Speech Wizard. We really saw the improvements that it made in our speech delayed daughter. Our older son even has fun playing it and helping out his younger sister. Thank you for making learning so much fun for our kids. ~S.T.